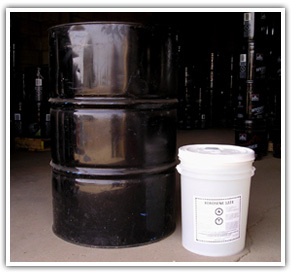 Petrosol, also known as Solvent or Minerial Spirits is widely used in a variety of applications: thining paints and varnishes; dissolving resins and plastics; diluent to formulate coatings, adhesives and printing inks; cleaning and degreasing metal and automotive parts; floor and general household cleaner. 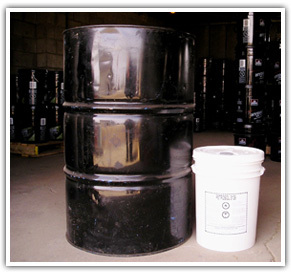 Girard Bulk Service is a supplier of Methanol a refined petroleum distillute suitable for use as a base product for various oilfield chemicals. It is also used for wick lamps and space heaters designed for Methanol.